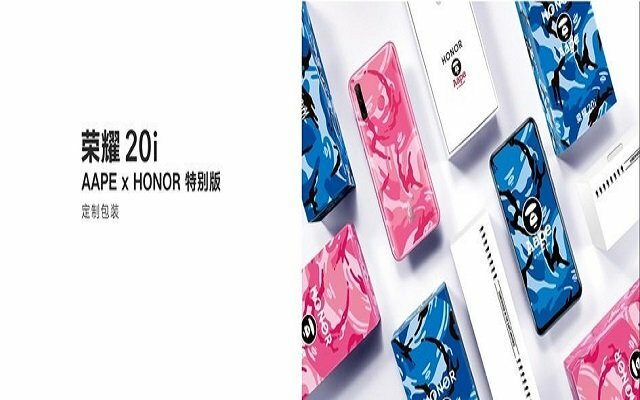 The cost of branded mobile devices is so high that only a handful of people could afford to indulge in the luxury of using a mobile device. 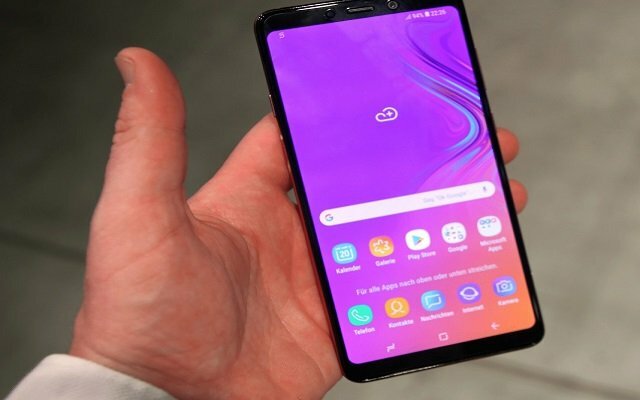 However, over time, rapid technological advancements and increasing demand for mobile devices made it possible for local mobile phone manufacturers to produce good quality and low-cost mobile devices in Pakistan. 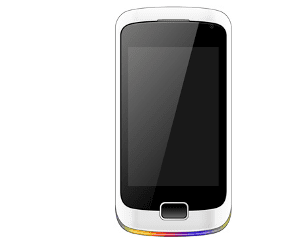 GFive Luminous E660 provides high performance with ARM Crotex-A9 1GHz processor and comes with 3MP HD camera with LED flash. Moreover amazingly GFive Luminous E660 has 5 one-touch G-CLOUD services. 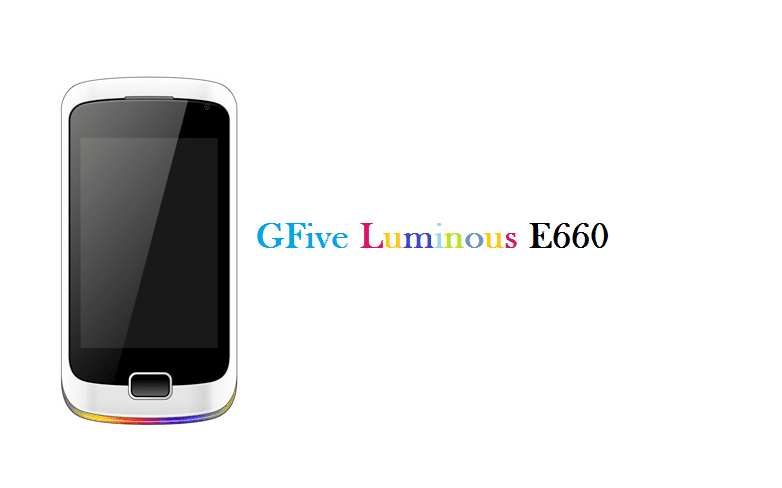 The price of GFive Luminous E660 is Rs: 6,000 PKR. Pakistan’s mobile industry holds tremendous potential for growth, investment and development. Currently, Pakistan has one of the fastest growing local mobile markets. Apple Vs Android, things are getting closer!